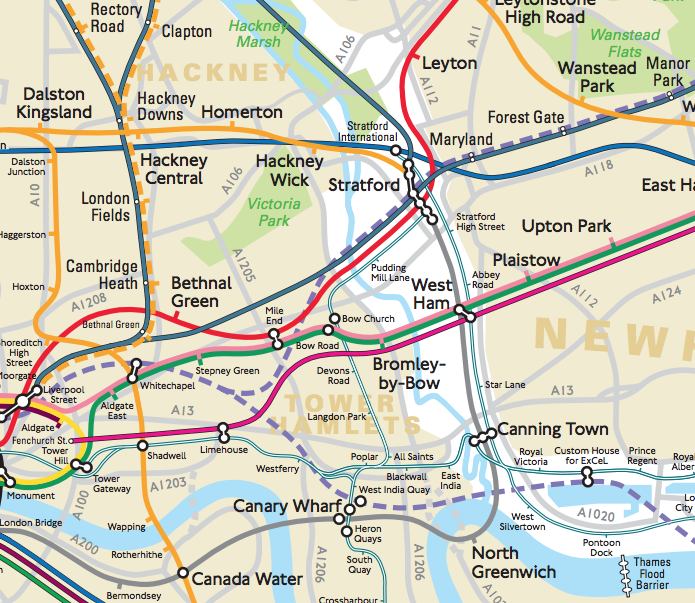 The iconic tube map has featured on many Mapping London posts but not everyone sees the familiar colours in the same way. The official map uses colours which can be difficult for colourblind people to distinguish. 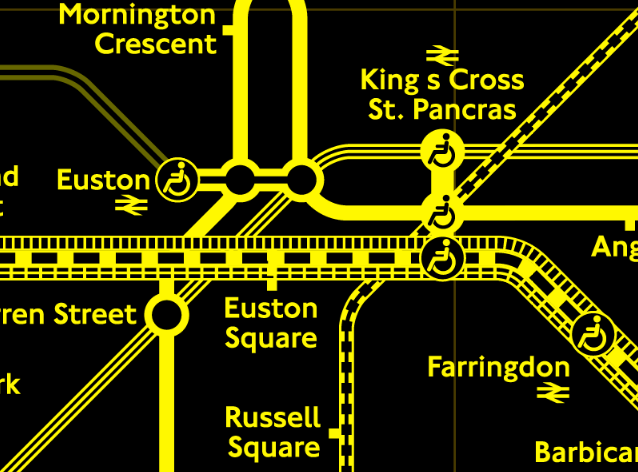 To address this issue, Transport for London organised a competition last year, and Ian Hamilton/232 Studios won with their “Colourblind Tube Map” iPhone and Android app which shows the tube map in six alternative versions, each with different colour-sets, such as white-on-black and yellow-on-blue. 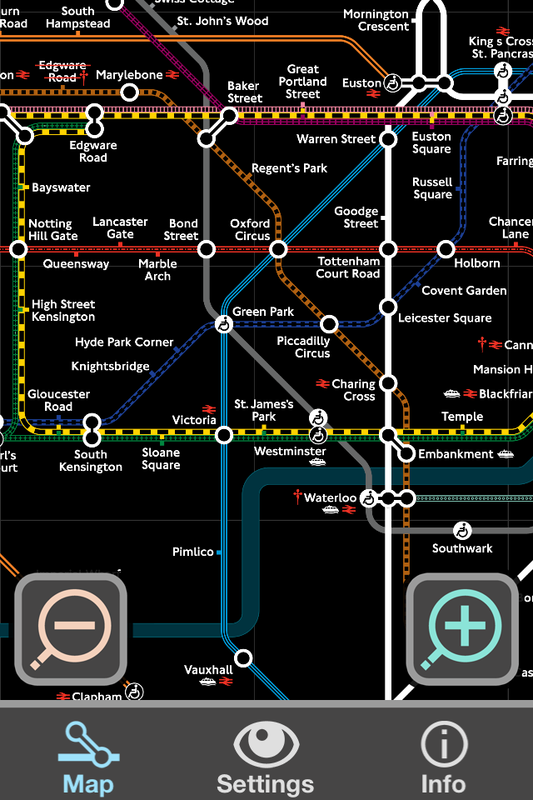 Tube lines are also given “textures” to help distinguish them from others. Shown here are a couple of the variants. 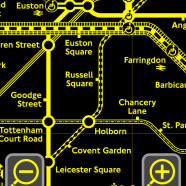 A couple of notes – the application is not necessarily updated when TfL release new versions of the map – for example, the official map currently shows the Embankment station interchange as being closed, but this map shows it as a normal connection. 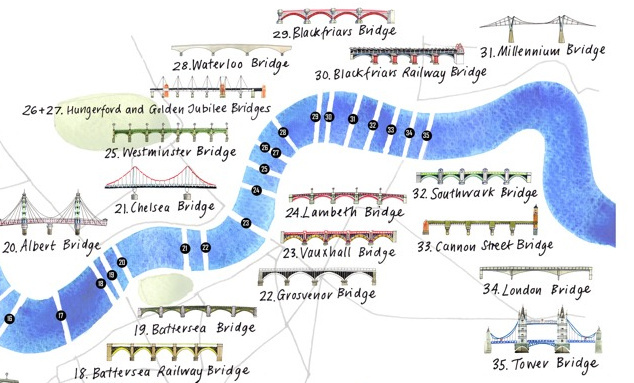 This won’t affect most uses of the map but is worth bearing in mind. Additionally, I found that the iPhone app crashed every time I selected a different version. 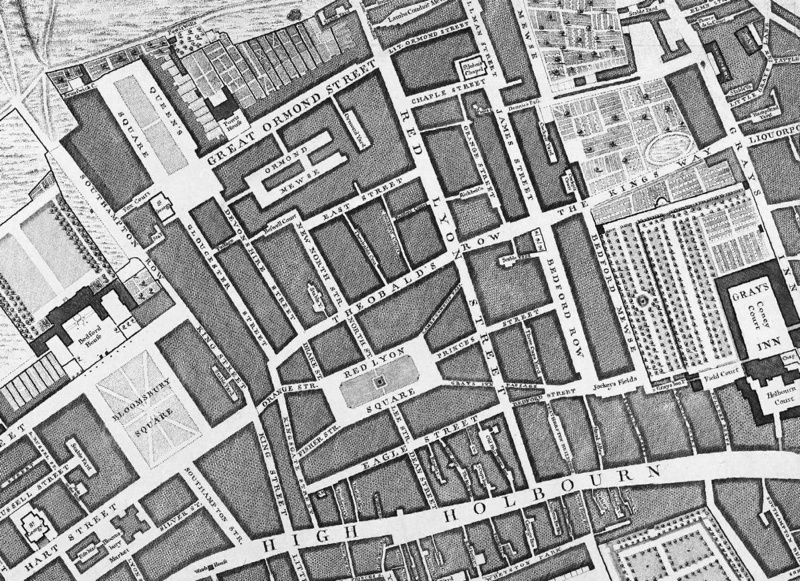 However, on reopening the app, my newly selected map appeared. The app is free (and ad-free) for both iPhone and Android. As far as I can tell, the alternative maps are unfortunately not available for viewing on a website. 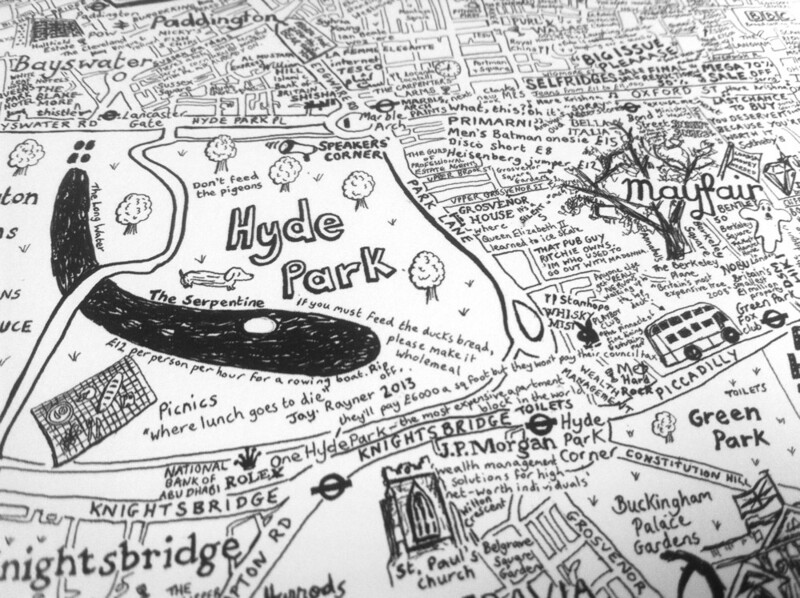 TfL does however have a textured black-and-white tube map for viewing and download on their own website.